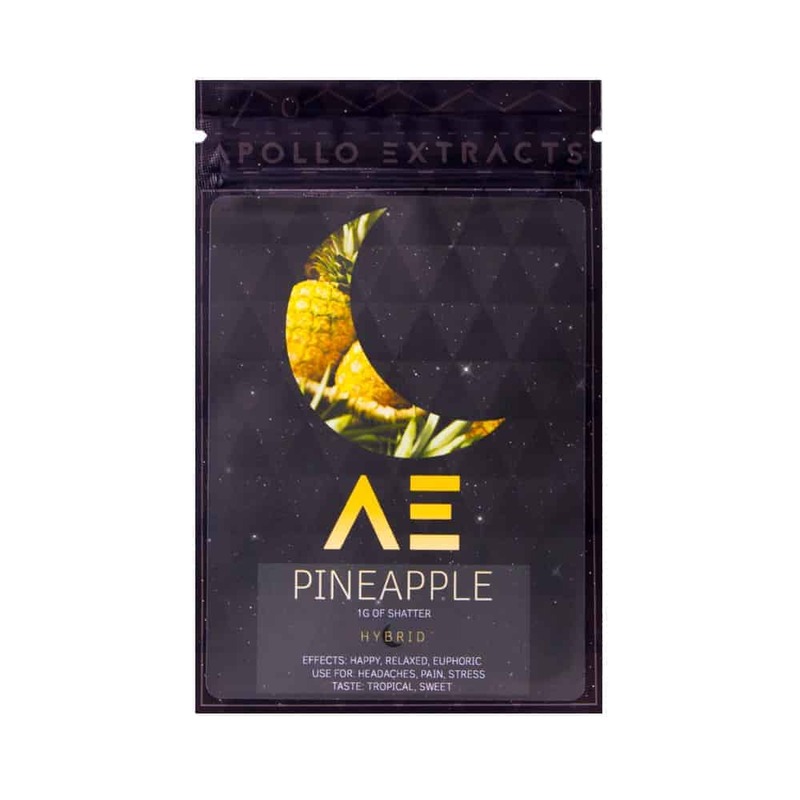 15 reviews for "APOLLO EXTRACTS – Pineapple – Hybrid Shatter"
Great blend a nice ruderalis perfect for daily chores, another one knocked out of the park by apollo extracts amazing line of flavours with super clean cerebral highs. First time trying shatter. Loved it! Thought it tasted great and loved how it relaxed my body.